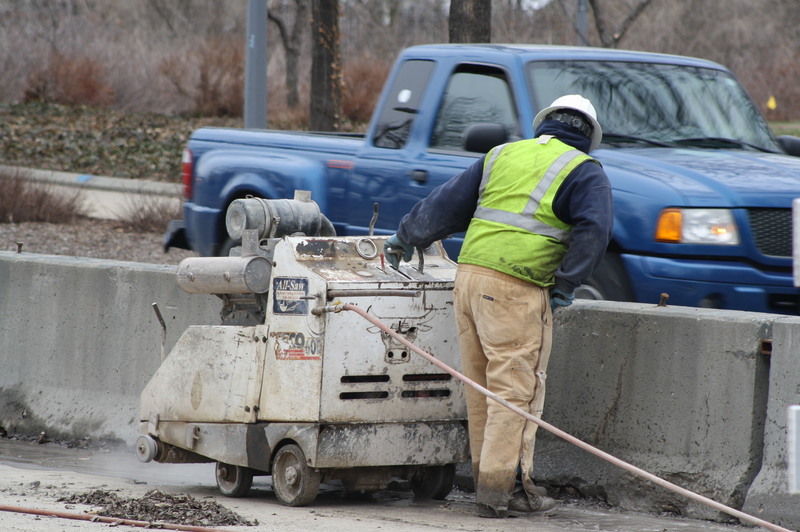 Slab sawing, also known as flat sawing, is used to cut horizontal flat concrete surfaces such as floors, bridge decks and pavement. 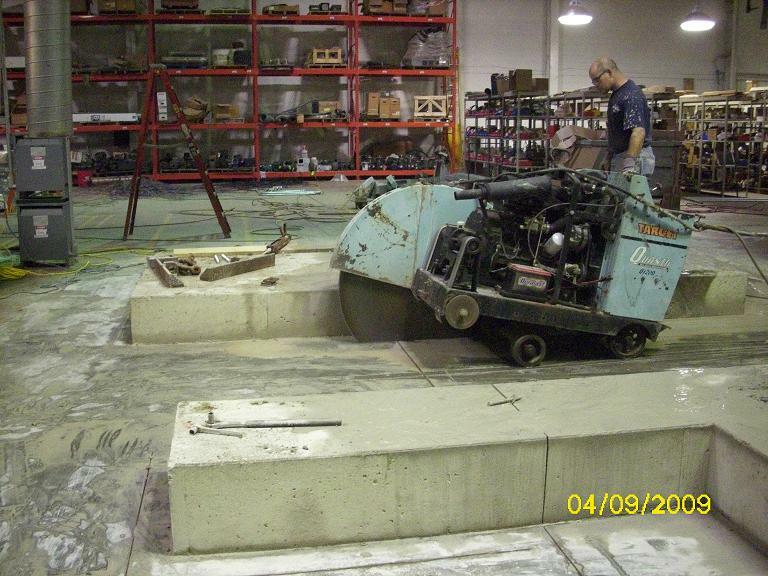 Slab saws feature a diamond blade that is mounted on a walk-behind machine that requires only one operator. 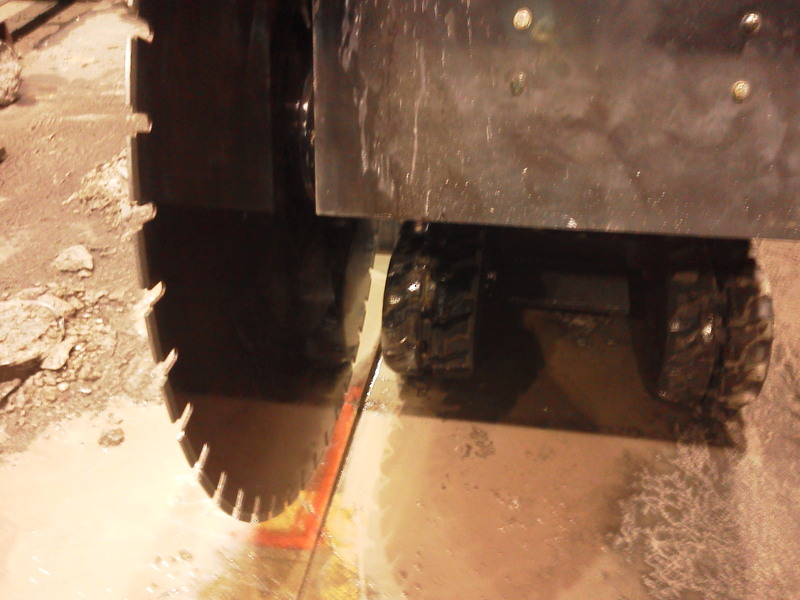 We can cut up to 27 inches in depth but generally only 8 inches or less is necessary for most applications. 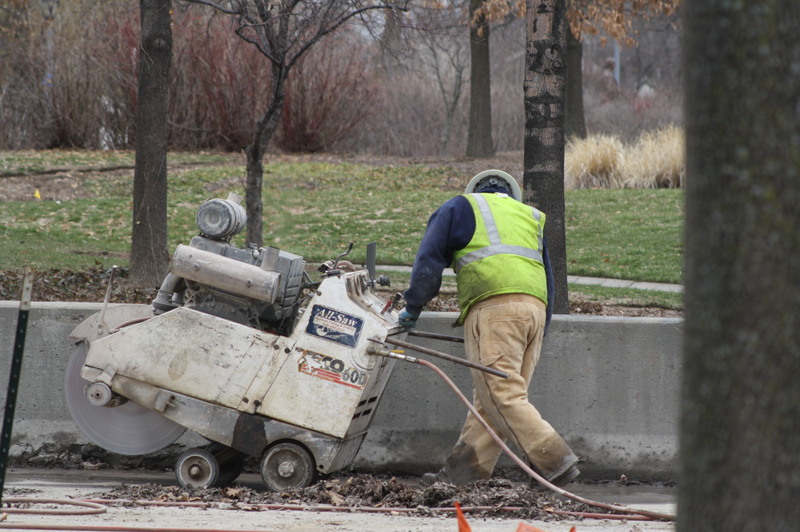 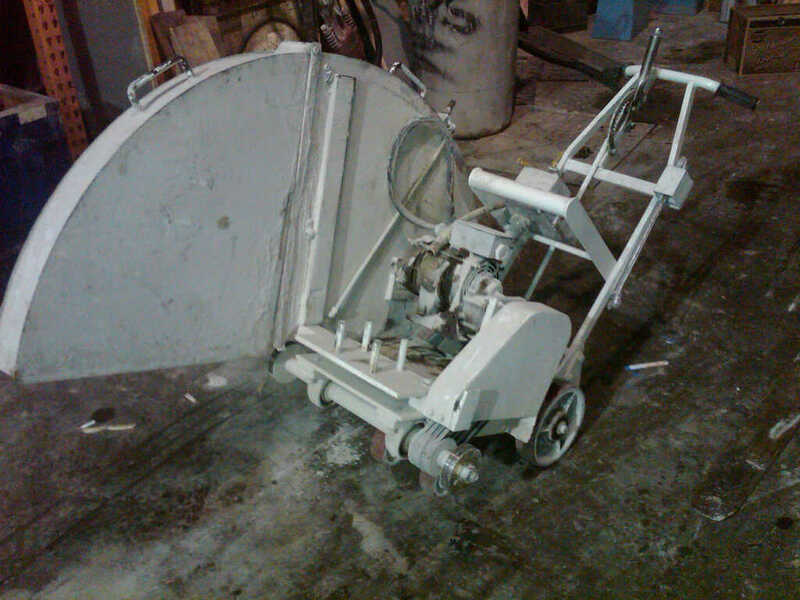 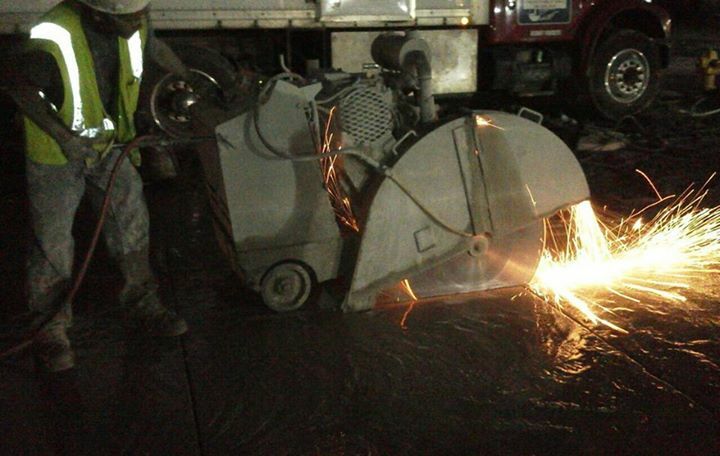 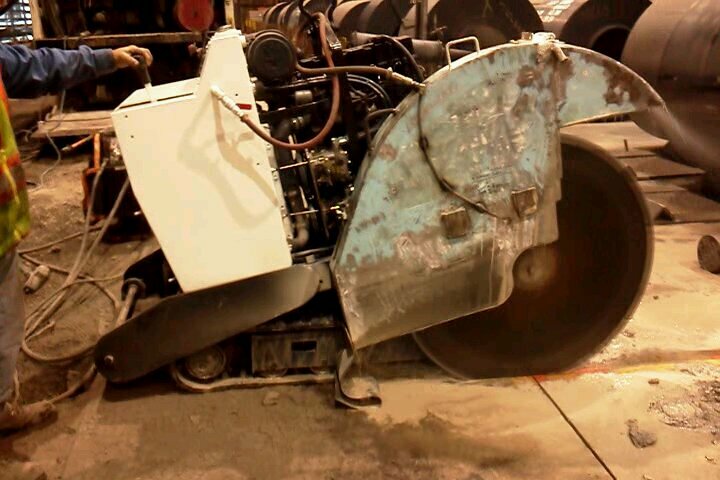 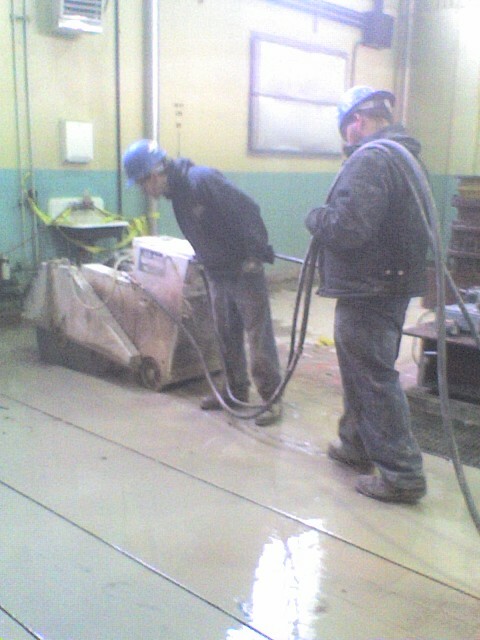 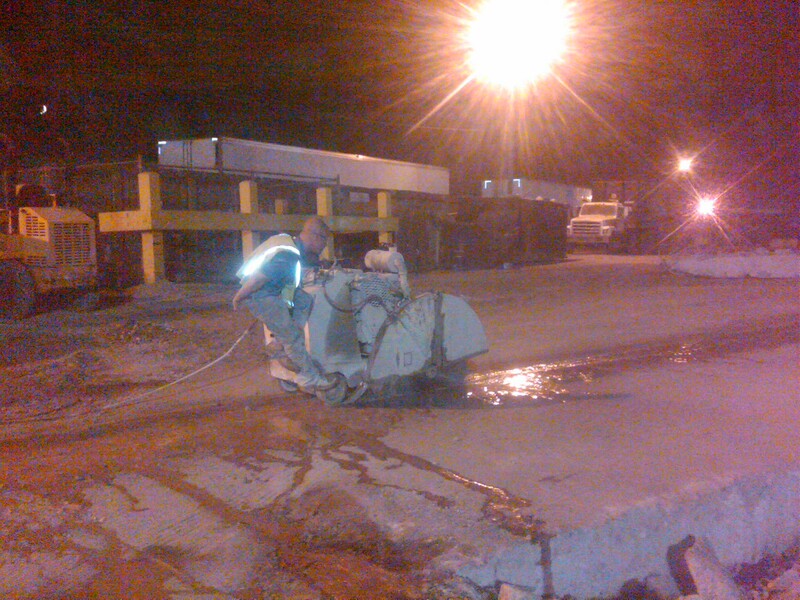 Slab sawing is the perfect solution for making penetrations or openings in concrete floors to access and repair a broken water pipe or sewer line. 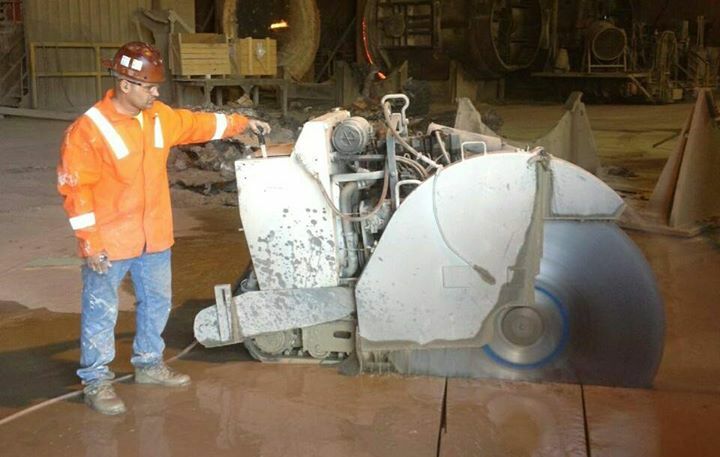 Other typical uses for flat sawing is- sawing for new machine foundations, highway patching, plumbing trenches (we also remove and re-pour) and Runway repair. 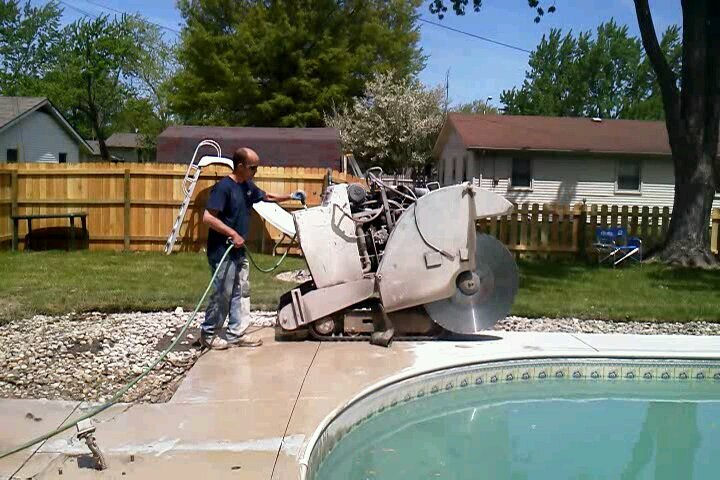 Attempting a slab saw project can be very time consuming and dangerous for your average person. 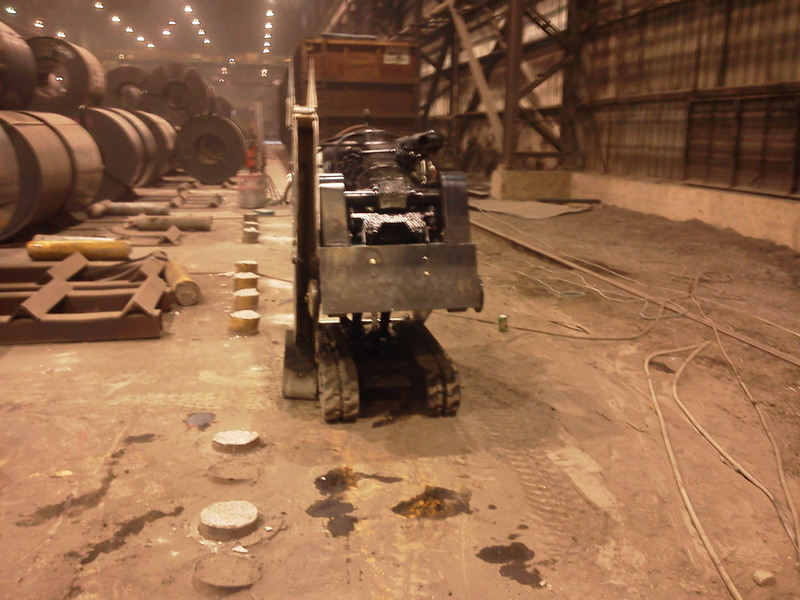 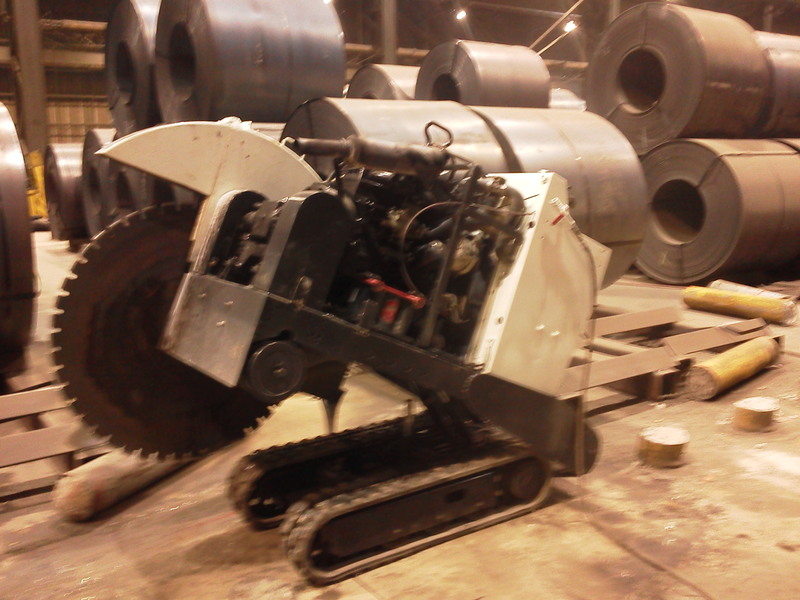 We use very high powered equipment, both diesel and electric saws (indoor sawing). 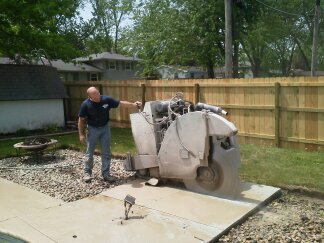 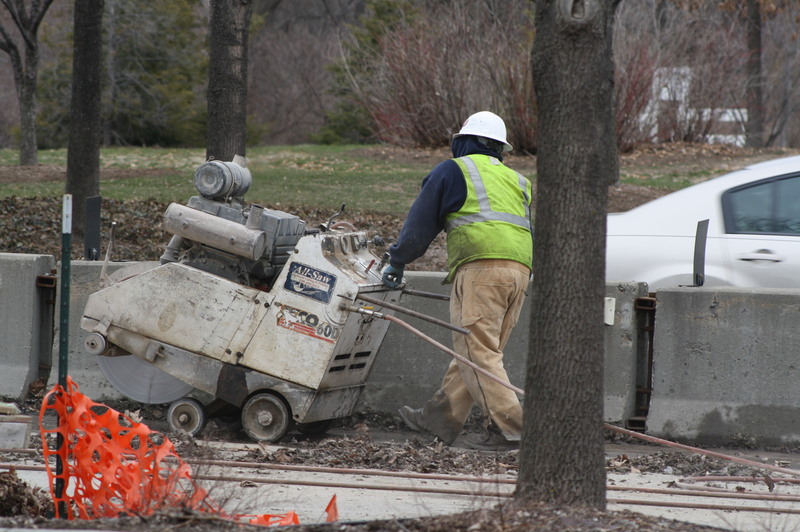 Save yourself from the serious danger and aggravation by contracting the concrete cutting professionals at All-Saw.